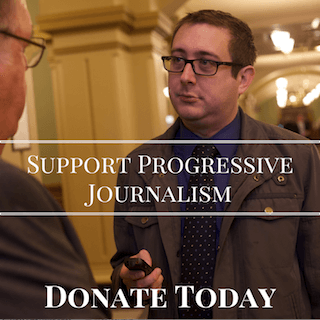 Will Joni Ernst Side With Another Alleged Sexual Abuser? While in Washington, D.C. on Monday, Senator Joni Ernst was questioned whether she believed that someone who committed sexual assault should be disqualified from serving on the Supreme Court. “Sexual assault is if they can prove it, absolutely,” Ernst responded. The question was in regards to the firestorm on Capitol Hill over the serious accusations of a sexual assault allegedly committed by Brett Kavanaugh when he was 17 against a 15-year-old teenager. Late yesterday, Senator Chuck Grassley announced that a new hearing would be held on Monday for Dr. Christine Ford to discuss her experience with Kavanaugh, as well as for Kavanaugh to respond. Ernst’s vote for the conservative judge was never in doubt before the latest news, but these developments once again present her with a choice over how seriously she takes her professed role in defending women. When Ernst first ran for the Senate in 2014, a key part of her personal narrative was how she stood up for victims of sexual abuse in the military. She publicly shared her experience of being sexually harassed while in the service and promised to raise it as an important issue in the Senate. And since her election, she has kept up that cause, often speaking out about the ongoing problems the military has with the issue. She’s crafted legislation with her Senate colleagues to address the increasing number of sexual assaults in the military and the retaliation that sometimes comes with reporting. That has been all well and good, and it’s been refreshing to see a prominent female Republican senator standing up on this front. But if you’re going to present yourself as a champion on the issue, then you need to be consistent. And Ernst has had her fair share of problems with being consistent. The biggest on the policy front was reneging on her campaign promise – one that made up a major part of her 2014 campaign – to take sexual crime investigations out of the chain of command in the military. Once in office, she helped defeat legislation designed to do exactly that. Ernst defended her vote by saying that there was “progress being made” in service members’ trust of their commanding officers, despite new reports that sexual violence in the military was far more widespread than previously realized. There was also the situation during her 2014 campaign where her involvement in a sexual assault case on a military base in Kuwait was questioned. Ernst had told a woman who alleged she was raped by a man under Ernst’s command (which military investigators later said was unfounded) that Ernst wasn’t a part of the investigation; documents seemed to show otherwise. In recent years, her commitment to women has been questioned by her close alliance with Donald Trump, who reportedly considered her for Vice President (something she preemptively declined). Despite Trump’s past sexist comments, his attacks on women who claimed that he sexually assaulted them and defense of other Republicans accused of sexual misconduct, Ernst has been happy to stick with the president politically. 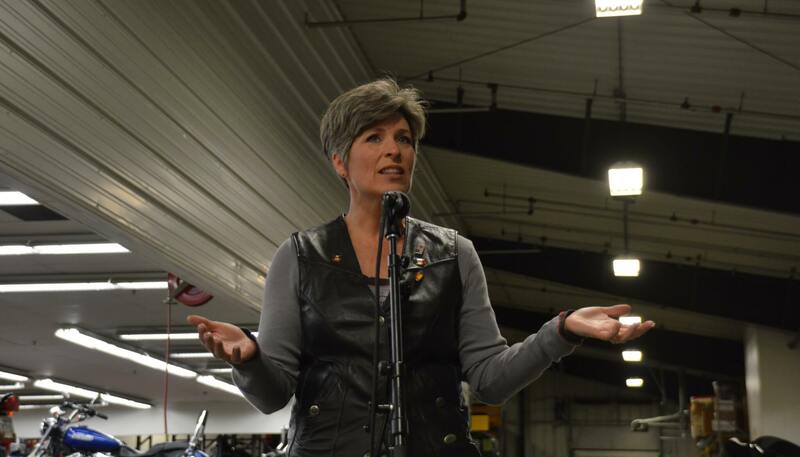 Ernst hosted Trump at her Roast and Ride fundraiser in 2016, eager to lend her popular Iowa brand to Trump to help him win the state. She also experienced an awkward moment at the White House last year when she sat silently by Trump at a meeting where he endorsed and defended Roy Moore for the Alabama Senate seat. While Ernst has been one of those Republican senators to speak out against various Trump comments and policies from time to time, whenever Trump has needed her for an important vote, she’s been there. And there’s no signs she’ll be distancing herself from him on the political front anytime soon, either. That all has been a suspect look for a senator who likens herself as a fighter against sexual misconduct when she embraces a president who embodies everything wrong with it in America. When it comes to the Kavanaugh vote, given Ernst’s past work on sexual assault legislation, she may focus in on the procedural aspect of it, concentrating on whether or not “they can prove it,” as she hinted at in the above video. She may look to treat this accusation like a legal investigation; if it can’t be proven beyond a reasonable doubt (and give the timeframe and circumstance, it may very well not), she may lean on that as her excuse to still vote for Kavanaugh. But at what point does being a so-called champion on sexual harassment and assault go beyond legislating better procedures for reporting? If Ernst really wants to lead, she should start believing the credible women when they come forward with their stories, even if it means going against the leaders and priorities of her political party. Ernst will be on the ballot with Trump in 2020. As all these examples of the senator falling short of her professed leadership on sexual assault, the issue could turn into a liability rather than a strength for her first reelection effort. 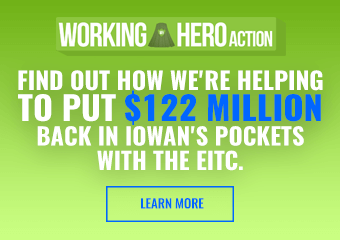 PREVIOUS POST Previous post: Why Can’t Kim Reynolds Just Admit Privatization Was A Failure? 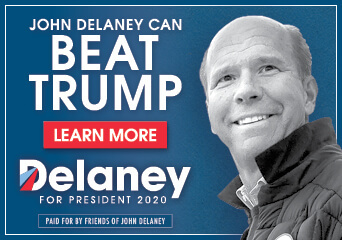 Yes, of course she will, she’s a fem-bot GOP officeholder. My opinion is that (just like Sen. Collins that oh-so pro-choice Senator from Maine) unless Kavanaugh is perp-walked out of the hearings, Ernst will sigh mightily – and vote “AYE” to confirm. Her lip serivce is just that – lip service. White males constitute approximately 36% of our nation’s population, get charged with 69% of the crimes of violence and occupy over 75% of the positions of government authority. This has been much the case since the nation’s founding in the lengthy period of time since 1776. The current state of dismal affairs in our land suggests that for an equally long period of catch-up time only women should be placed in positions of governmental authority—staring with this Court appointment. Memo to Sen. Ernst: You are not in the Army anymore and the free press is watching how you vote. Your hypocrisy is on display every time you say one thing and then vote the opposite way. It appears that you are in Trump’s back pocket. Senator Ernst my daughter also served in the military; 3 deployment’s and never came back believing she had the right to tell any other woman how she should live her life or make personal decision’s about her life. Your shuffling routine in regards to these issues fools no one.